The UKICRS Symposium 2016 will be held on Friday 22 April 2016 in Cardiff School of Pharmacy and Pharmaceutical Sciences, which is in the Redwood Building, Cardiff University. The symposium is aimed at those working in the pharmaceutical sciences. As always, the symposium will offer a wide range of opportunities for both young and established scientists to present their latest research and network with others from academia and industry. The programme is detailed below. The symposium will take place in the School of Pharmacy (Redwood building). This is located in the main University campus, which is in the City Centre. Use the campus maps to orientate yourself. If you use the map named location-map-inner, the School of Pharmacy is designated number 33. 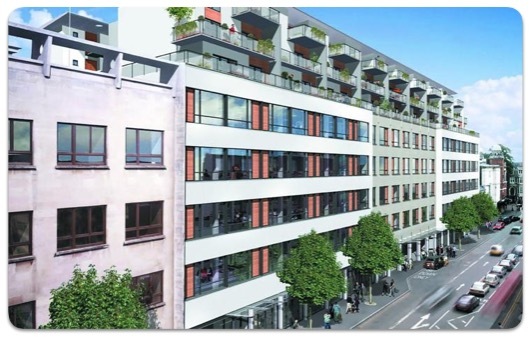 To get here from the City Centre make your way to the junction of The Friary and Greyfriars road (located at the top of D2). At this junction with the Hilton hotel immediately on your left hand side, cross the pedestrian crossing. Head straight on to the pedestrianised walkway and down the small decline. Continue through the underpass. Immediately after you exit the underpass, take the walkway to the left rather than the steps in front of you. This will take you to a turning circle at the bottom of King Edward VII Avenue. Walk up King Edward VII Avenue for 3-5 minutes. The School of Pharmacy is located in the Redwood building at the end of King Edward VII avenue on the left hand side. The postcode (for GPS users) is CF10 3NB. Once you have arrived at the Redwood, please follow the signs to the registration desk. The first day has a late start, to allow delegates some travel time in the ​morning and a slightly early finish so that delegates can explore the city a little before the Conference Dinner. Cardiff (or the ‘Diff to locals) is the UK’s fastest growing city and has plenty of things to see and do and so delegates have been given a short period of time before the Dinner to explore some of the local interests. Within short walking distance of the Redwood building is the National Museum and Art gallery, Cardiff Castle, Bute Park and the Millennium Stadium. Have a look at the essential guide for more information. Does the nature of a poly(2-oxazoline) coat affect the rate of nanoparticle diffusion through mucus? 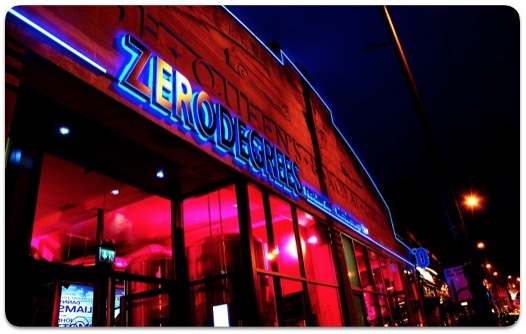 The conference dinner will take place on Thursday 21st April at Zero Degrees, Westgate Street, Cardiff. 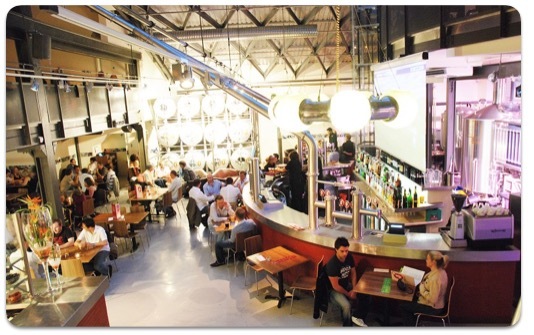 This restaurant and microbrewery is located in the city centre, in the shadow of the Millennium Stadium. 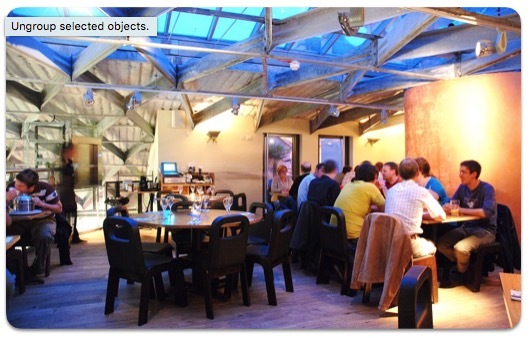 Dinner is complimentary for those delegates attending the UKICRS pre-symposium events on the Thursday. As always, poster presentations will be at the heart of this year’s symposium. Poster sessions will be held on Thursday 21st and Friday 22nd, with all coffee and lunches held in the industrial exhibition and poster presentation area in order to facilitate discussions between delegates, exhibitors and presenters. Posters should fit on 2m tall x 1m wide (portrait style) poster boards. Train: The main train station in Cardiff is Cardiff Central. National Rail services connect Cardiff with numerous major UK cities. The University campus is approximately 20 minutes walk from Cardiff Central train station, or a short taxi ride. Alternatively, after arriving at Cardiff Central you could change to a Valley line train that stops at Cathays (the train station that is on campus), although it may be quicker to walk and to take in some of Cardiff's sight on route. Bus: Both Megabus and National Express connect Cardiff with numerous UK cities. Both services stop in the city centre, within a short walk of the main University campus. Plane: Cardiff airport is located to West of the City. It is a small airport but is served by a number of airlines. Transfer options from this airport to the City Centre can be found on the airport's website. The bus service from the airport operates every 30minutes, takes 40 minutes and fares start from £5 one way. 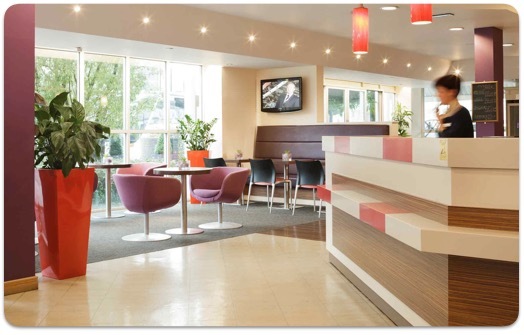 Bristol Airport is a busier airport that Cardiff and provides a good alternative. A regular National Express coach service connects Bristol Airport with Cardiff and Cardiff University. This bus service runs 12 times daily, takes 1h15mins and online fares start from £10 one way. The symposium venue, the Redwood Building, is located in the civic centre in central Cardiff. Therefore there are lots of accommodation options available to suit all budgets. 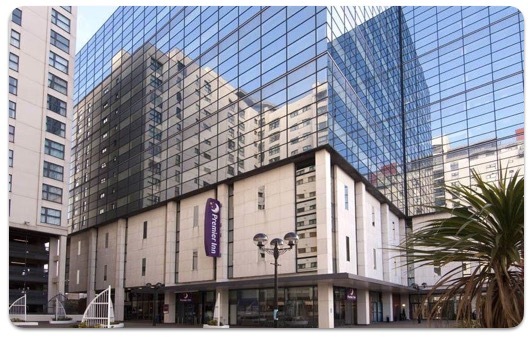 A selection of hotels are listed on this webpage that are all within walking distance of the Redwood Building. The closest budget option to the symposium venue, just a short 10 minute walk away. A budget option that is a 15 minute walk from the symposium venue. Close to the symposium venue (a 10 minute walk). A reasonably priced option that is a 15 minute walk from the symposium venue. 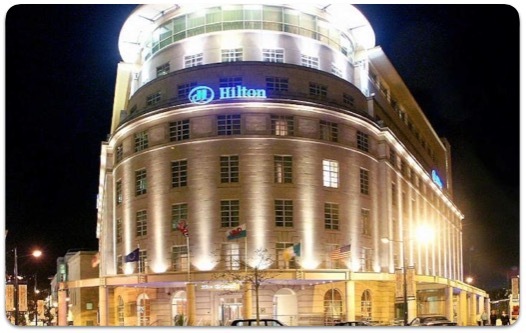 Cardiff (better known as the ‘Diff to locals) is the UK’s fastest growing city and has plenty of things to see and do and so delegates have been given a short period of time before the Dinner to explore some of the local interests. Within short walking distance of the Redwood building is the National Museum and Art gallery, Cardiff Castle, Bute Park and the Millennium Stadium. Click here to access the VisitCardiff website or click here to get the essential guide. The essential guide has good maps on the back few pages and lots of useful pieces of information.